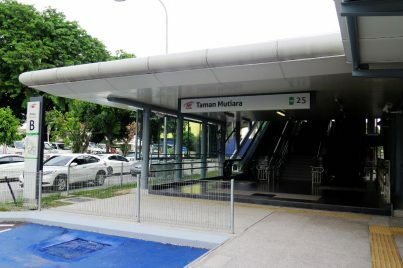 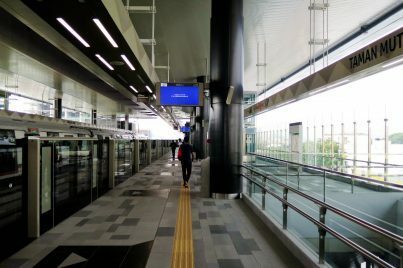 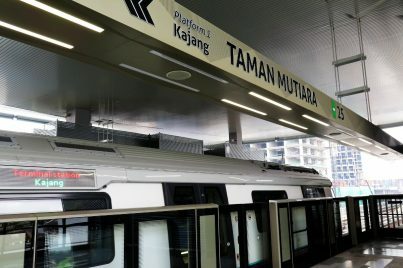 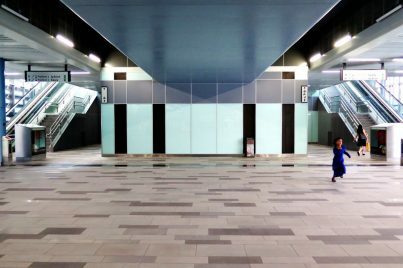 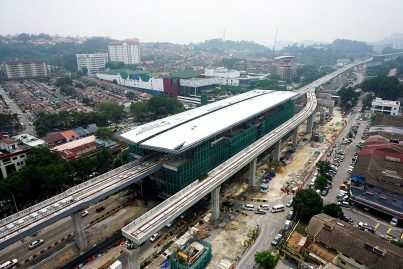 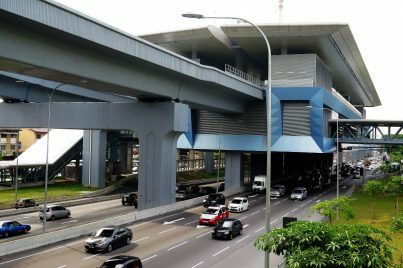 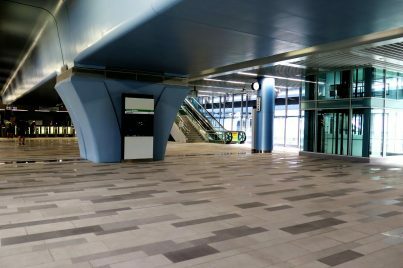 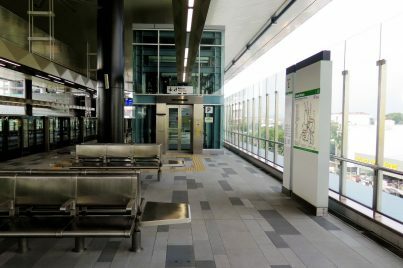 The Taman Mutiara MRT Station is an elevated MRT station serving the suburb of Cheras such as Taman Mutiara and Taman Taynton in Kuala Lumpur. Feeder bus T408 and T409 are available at this station. 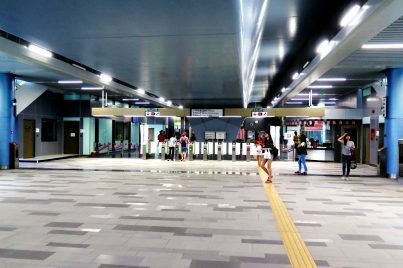 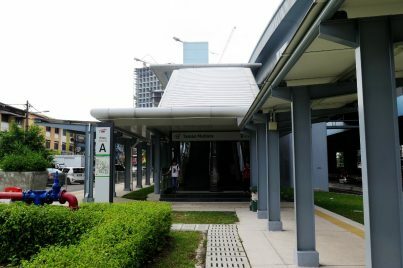 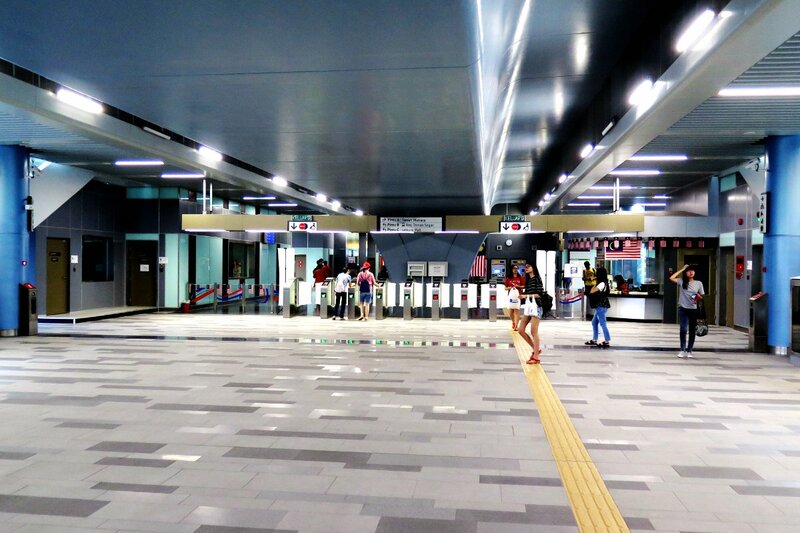 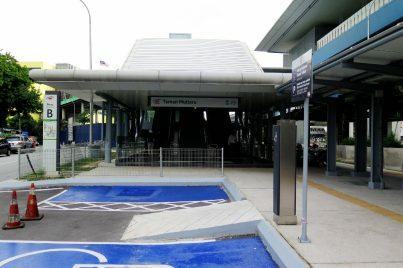 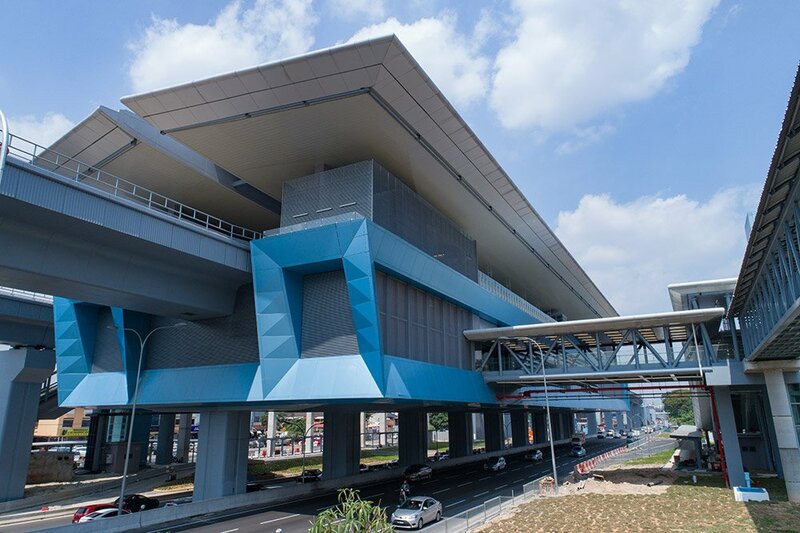 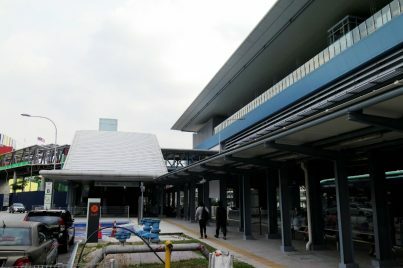 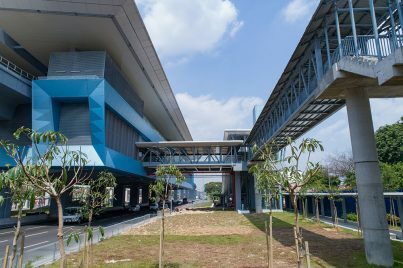 This Taman Mutiara MRT station serves as one of the stations on Klang Valley Mass Rapid Transit (KVMRT) Sungai Buloh-Kajang Line. 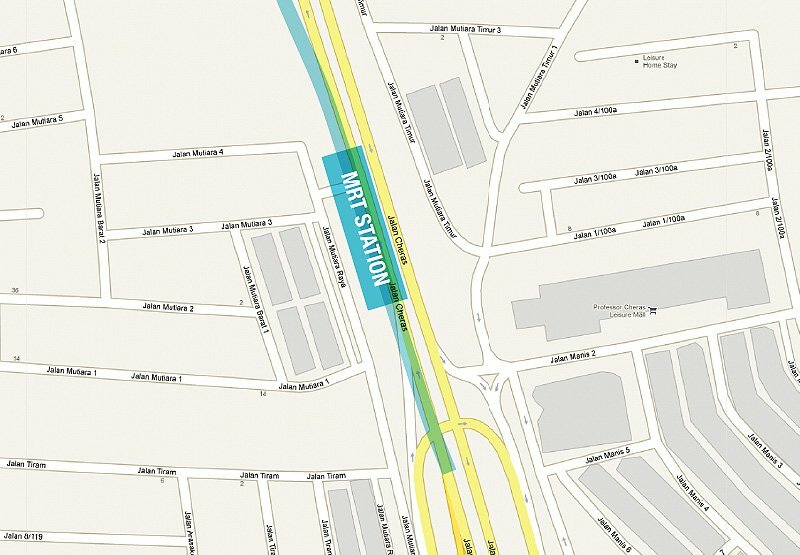 The station is located near the Cheras Leisure Mall. 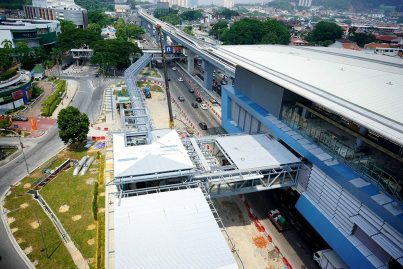 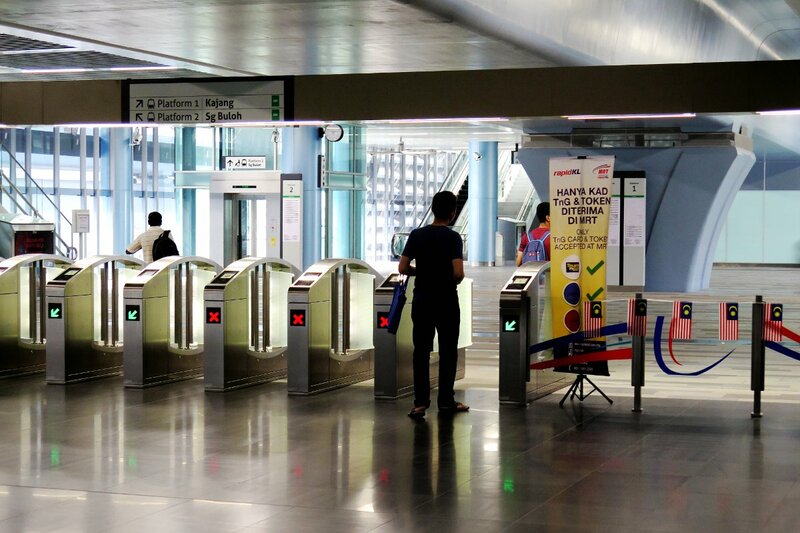 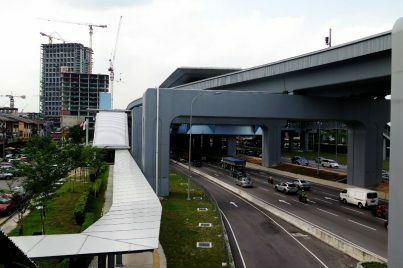 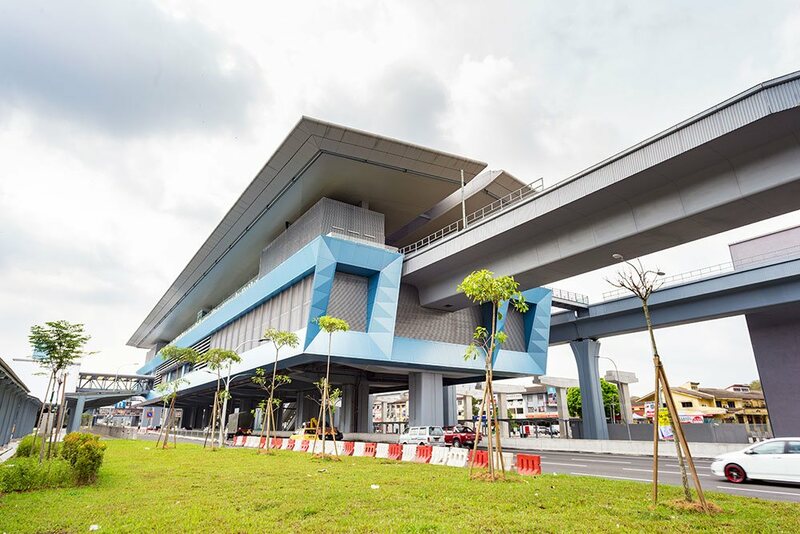 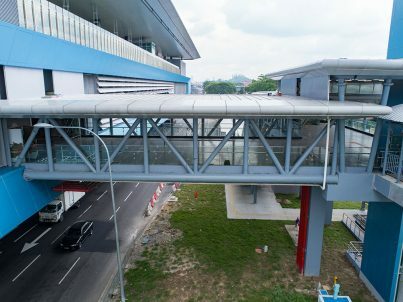 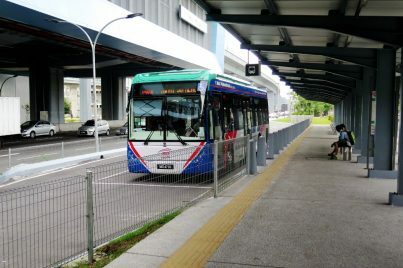 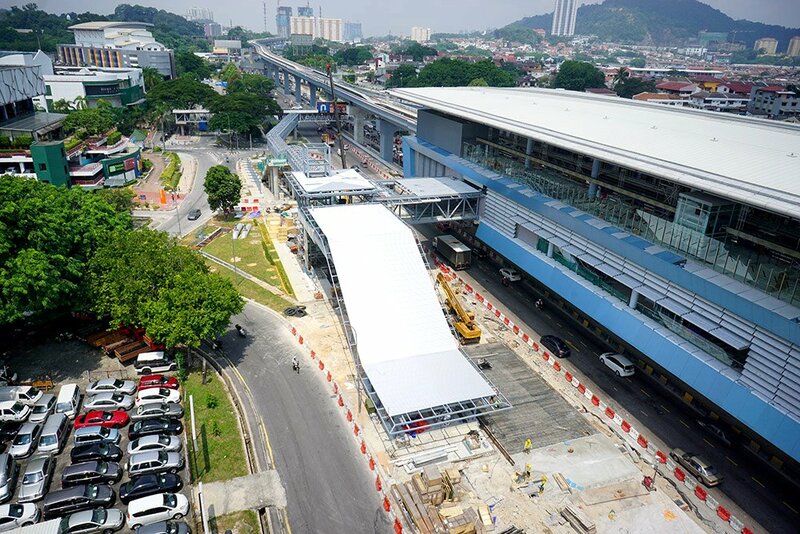 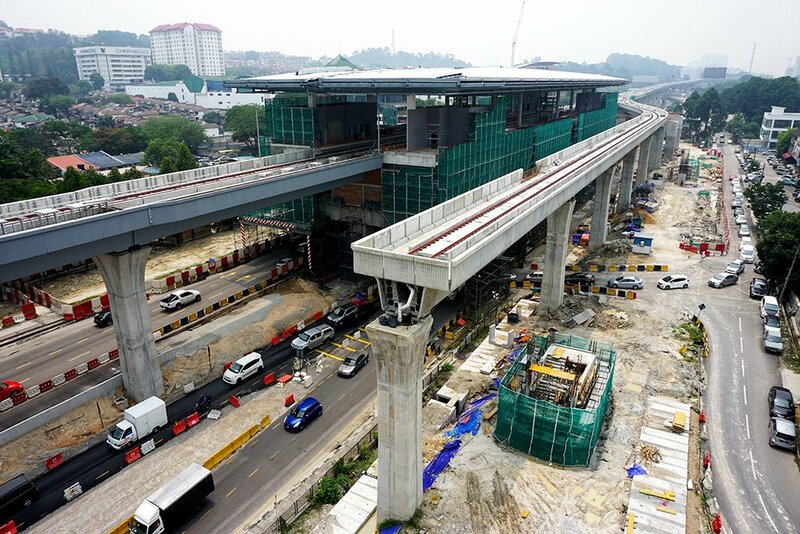 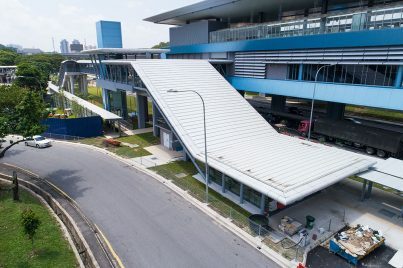 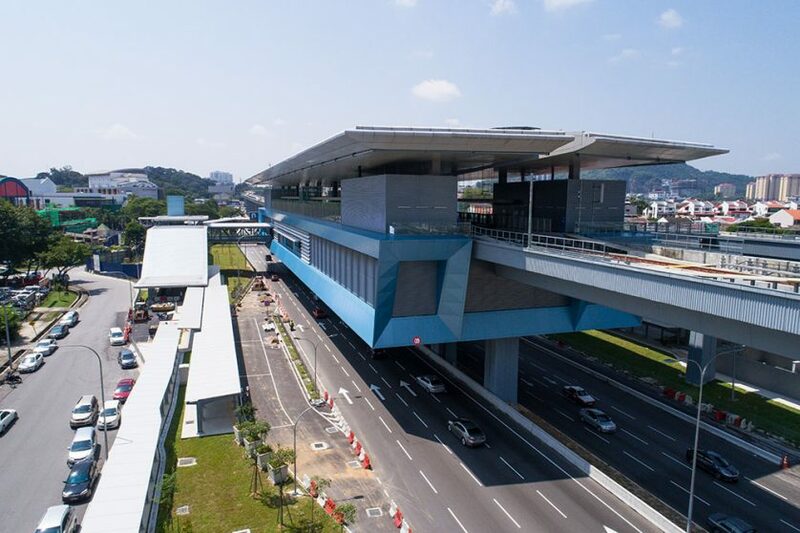 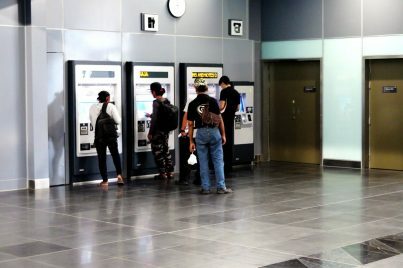 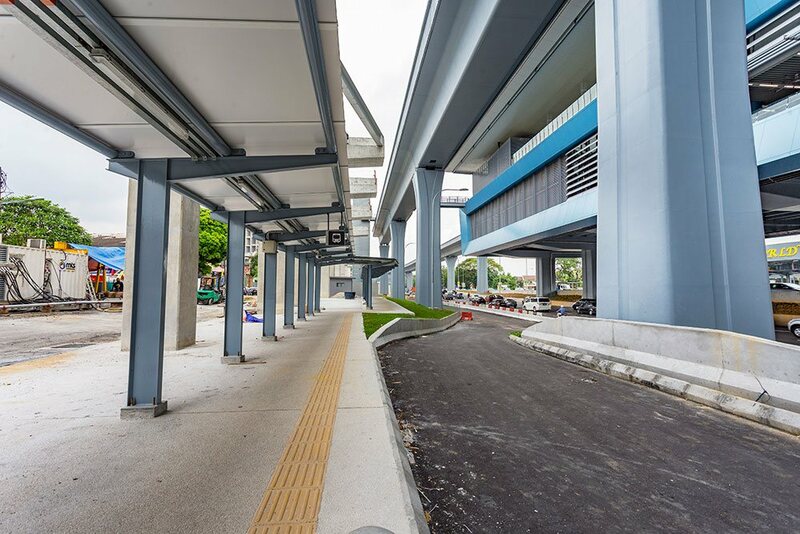 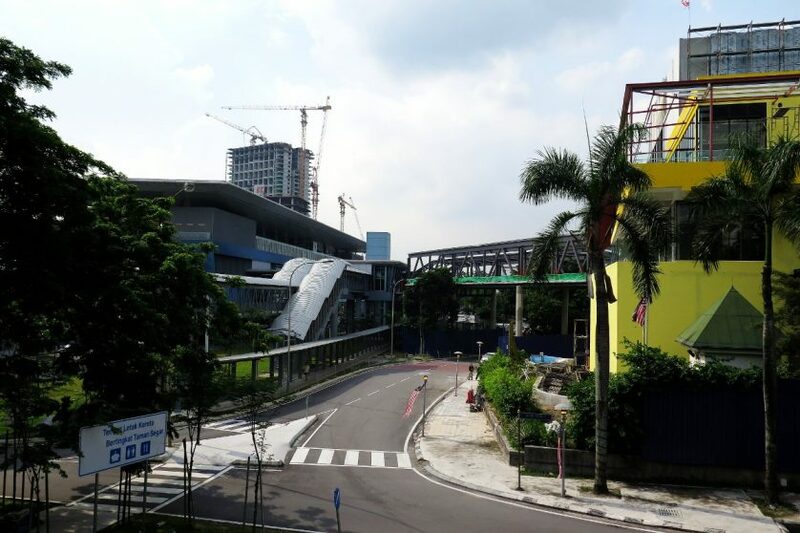 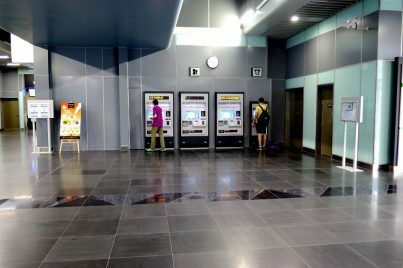 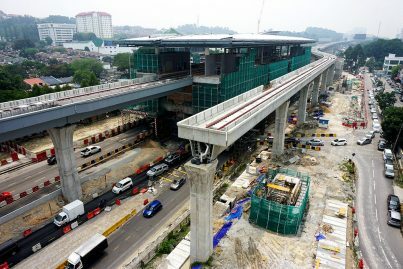 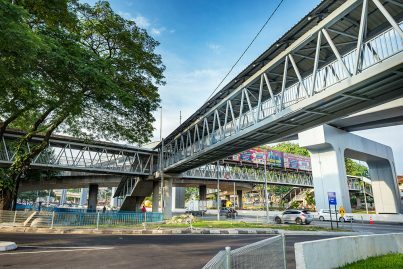 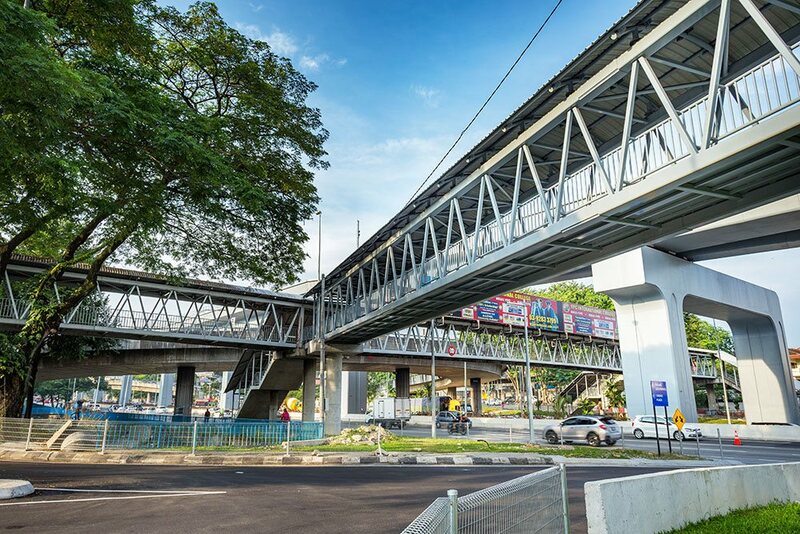 With the opening of the MRT Sungai Buloh-Kajang Line, feeder buses also began operating linking the station with Taman Segar Perdana, Taman Supreme and Ketumbar Hill. 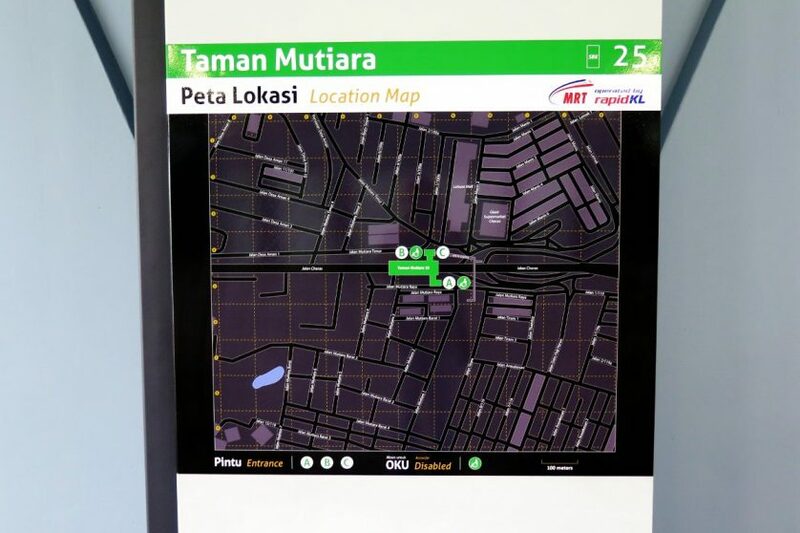 The feeder buses operate from the station’s feeder bus hub via Entrance B. 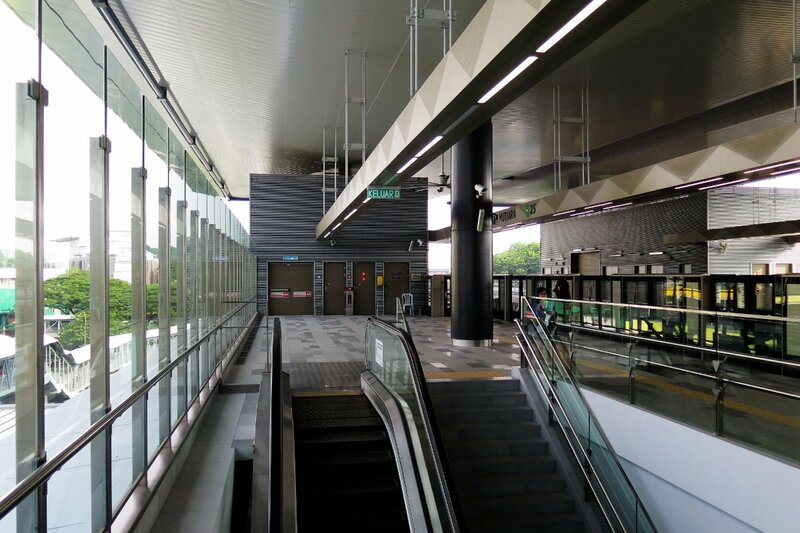 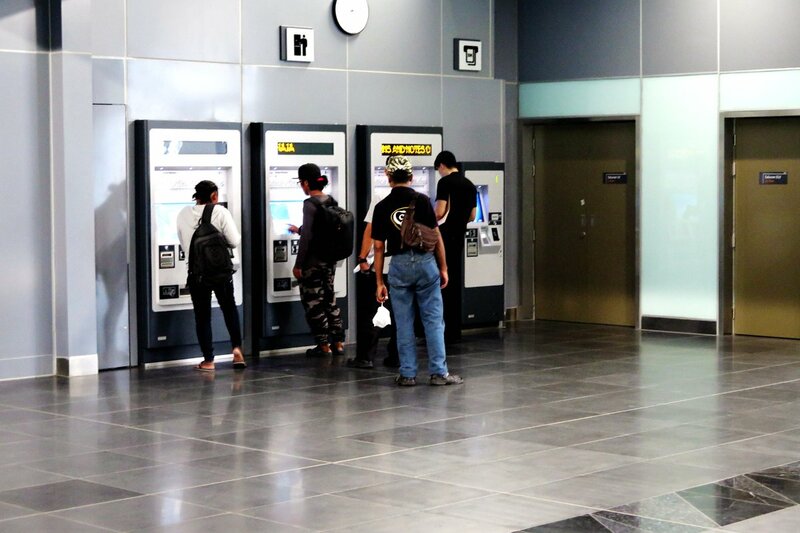 A good place to visit nearby will be the Cheras Leisure Mall, which is a stone’s throw from the MRT station. 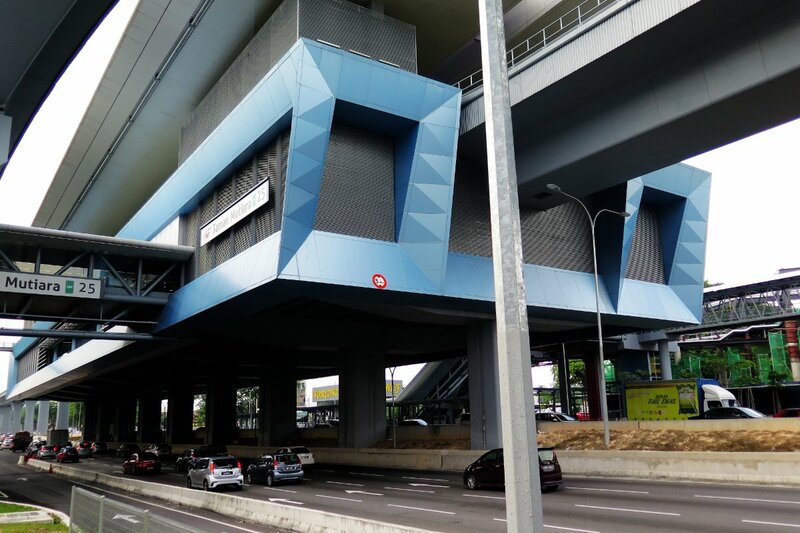 This 23-year-old mall has been the pioneer of shopping centres in its day, and still holds a strong presence in the Cheras area. Just behind the mall are rows of shoplots including cafes, restaurants, convenience stores and pharmacies.